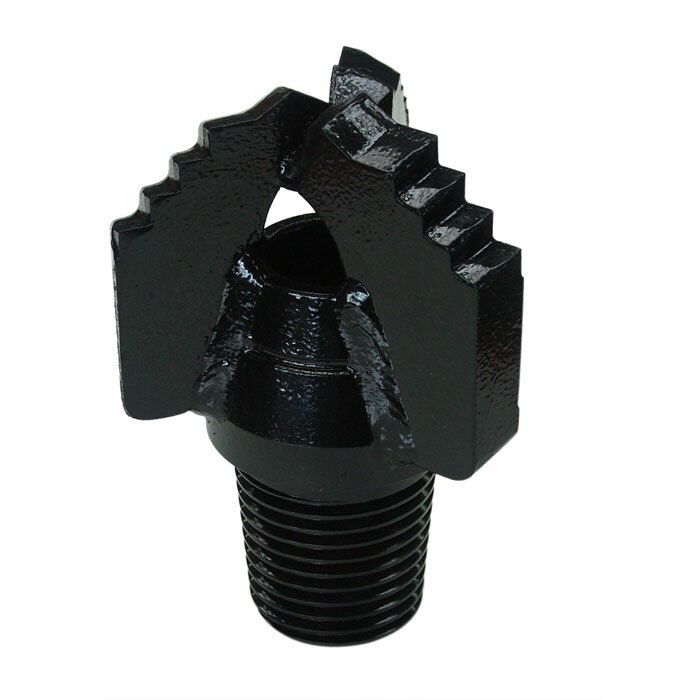 Our friction welded drill rods for use with down-the-hole hammers and for flushing are provided with the API threads. We also supply drill-strings with large internal diameters for use when flushing. 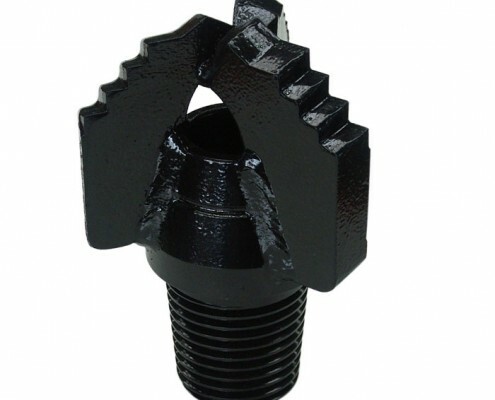 Casing and casing shoes are manufactured in accordance with DIN 4918. 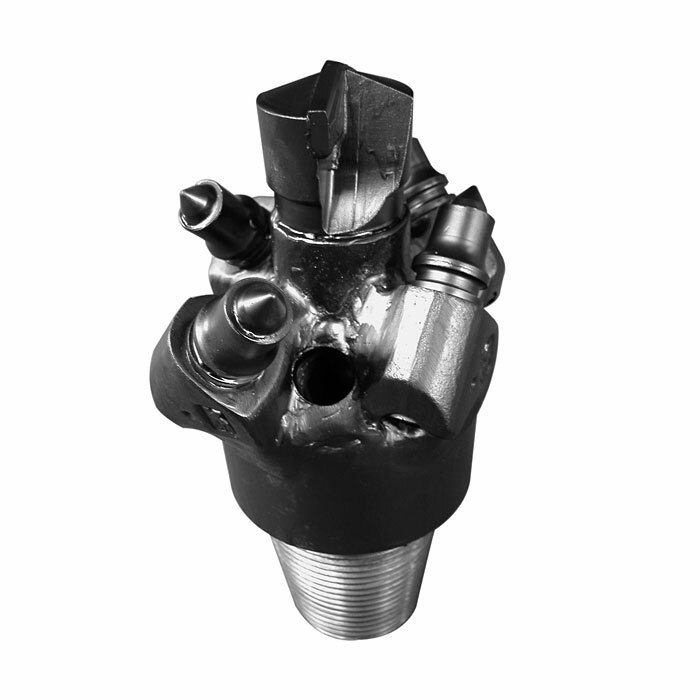 With our no-spin casing installer a single rotary head is used to progress both auger and casing simultaneously. Augers and casings are added at the same time. 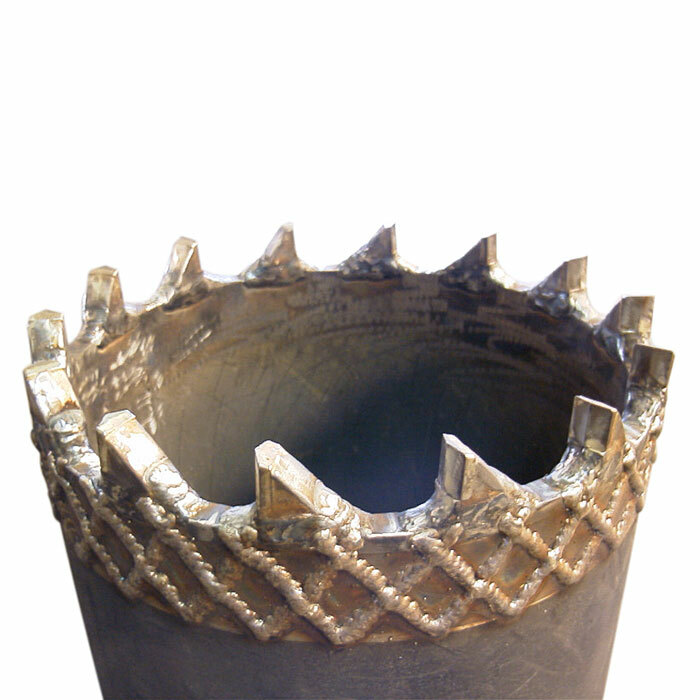 With the innovative and patented drill head the casing is undercut allowing it to be progressed at the same time as augering. The combination of expanding drill head and free running casing drive allows this duel progression without the necessity of increased torque drives. Should the casing become bound in the bore the free running casing drive can be mechanically locked to allow rotation. 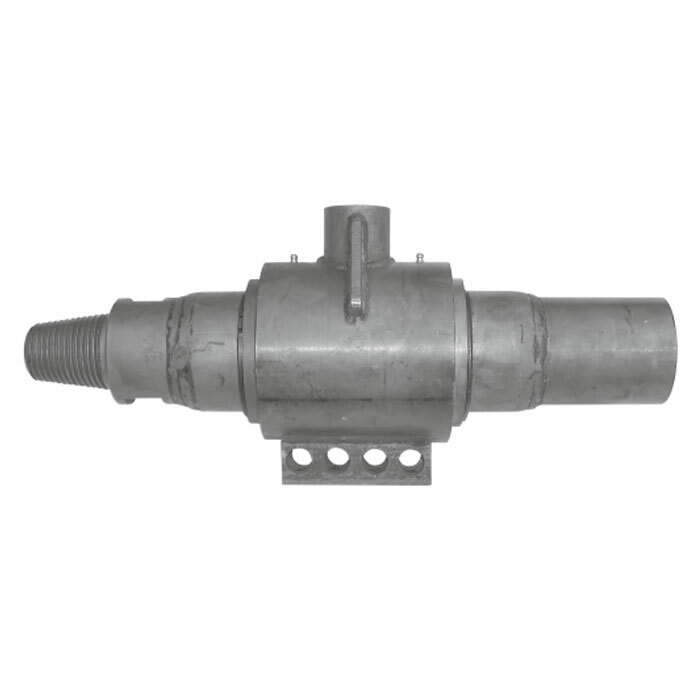 The system can be used in conjunction with an air or water swivel. Special designs can also be provided to suit customers requirements.